Hi Dolls! 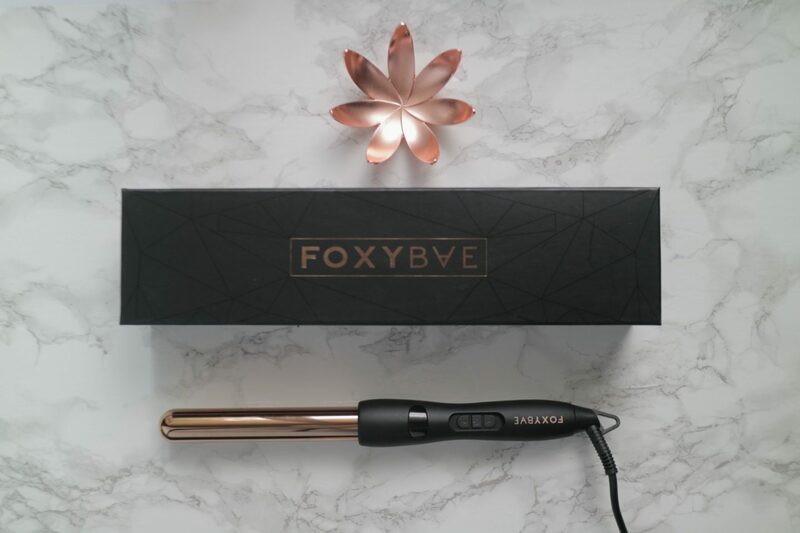 Wanted to share with you a new hair tool I am so obsessed with: Foxy Bae 25mm Wanderlux Curling Wand. 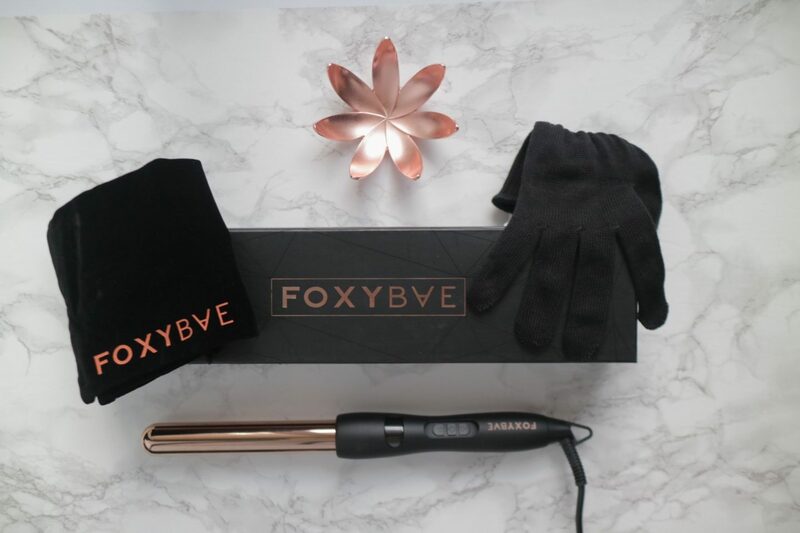 The wand has digital temperature to allow you to customize the amount of heat your hair receives. For example, if you have colour treated or thin hair, your hair would need less heat and if you have really stubborn, coarse hair then of course your hair would need more heat like me! I tend to heat it up to the highest 430 F. You will also notice in the video I leave my hair wrapped around the wand 3-5 seconds and let go since I use the highest temperature. I am just obsessed with anything rose gold as many of you know. Apparently rose gold titanium is often sought after due to its signature properties. I find my hair stays more securely to the wand and doesn’t slide or slip off compared to other wands I have tried. This wand has ionic properties to heat the hair evenly from the inside out which keeps moisture in, reduces static and reduces heat damage. The adjustable temperature quickly styles your hair while reducing damage to create long lasting curls. Gives me a sleek, polish finish but also I can achieve voluminous bouncy curls. After years of styling my hair I find high temperatures achieves longer lasting curls and I serious do not need hairspray to keep my curls in place! This wand is very easy to use with simple buttons. The 360° swivel cord creates easy, comfortable styling with no tangles or mess. Another feature I really love since I am so forgetful is the automatic shut off feature. So if you are like me and forget to turn off your tools it will automatically do it for you after a certain amount of time being inactive. I will definitely being using the wand when I travel since it comes with a pouch! I also wanted to give my followers a discount if they want to try any of FoxyBae styling tools. They also have straighteners as well. Use my discount code FOXYDAWNE for 60% off the entire site!